Very Good. Trade paperback (US). Glued binding. 90 p. Sparknotes. Intended for a young adult/teenage audience. When an essay is due and dreaded exams loom, this book offers students what they need to succeed. 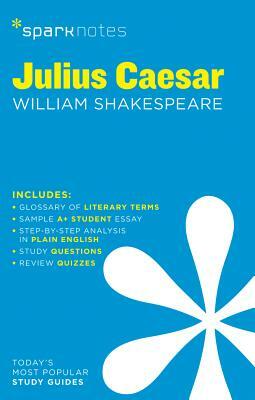 It provides chapter-by-chapter analysis, explanations of key themes, motifs and symbols, a review quiz, and essay topics. It is suitable for late-night studying and paper writing. New. 1411469593 Ships from Tennessee, usually the same or next day.